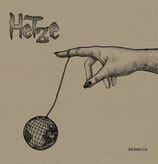 HETZE „Bedbugs“ 11,00 EUR / 45zl (Loner Cult+Up The Punx+Emergence+….) These people aren’t strangers to the underground scene in Belgium. This band consists of the counterparts of Reproach, Travølta and Bones. The drummer is even from Bones! 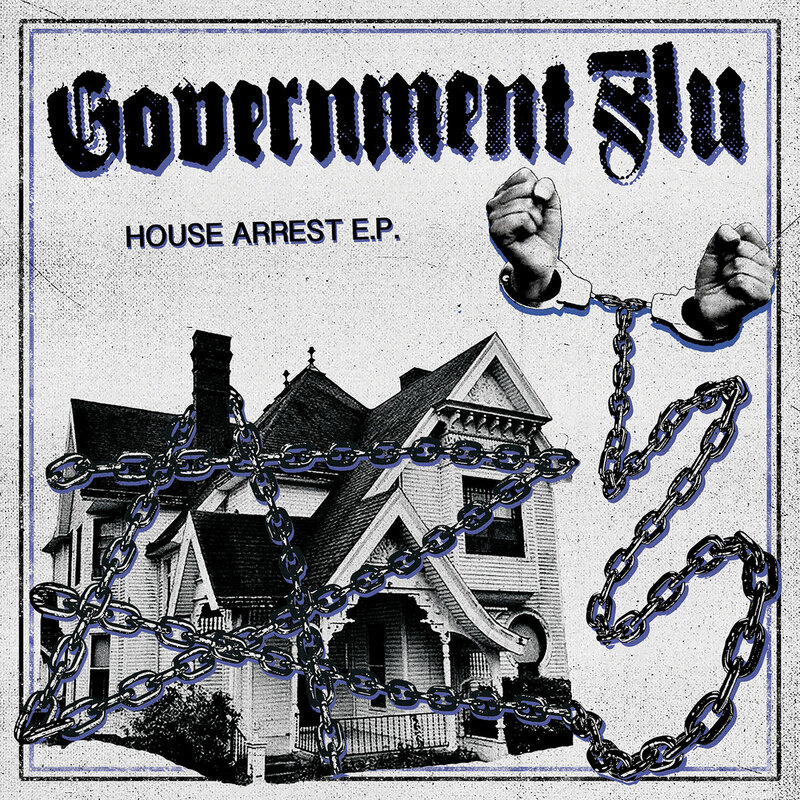 Expect some fastcore musically-wise not unlike ASSHOLEPARADE. The vocals are total earripping! HATE OR LOVE! Oh yeah, Hetze is dutch for something that’s fucked up or FUZZ!